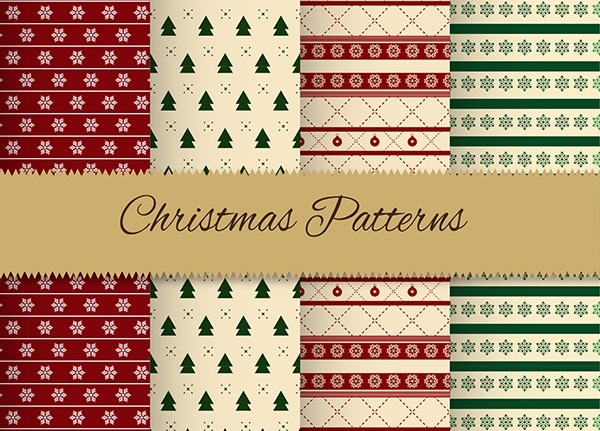 With Christmas around the corner, designers are getting busy looking for patterns to add some holiday cheer to the designs. 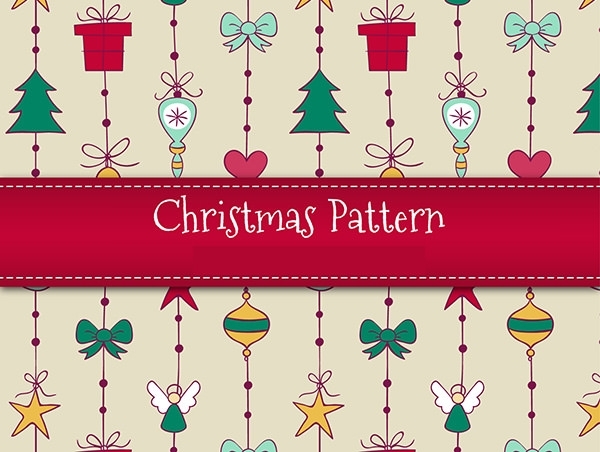 The best way to create the perfect Christmas look and feel is using patterns which are available for free and easy download. 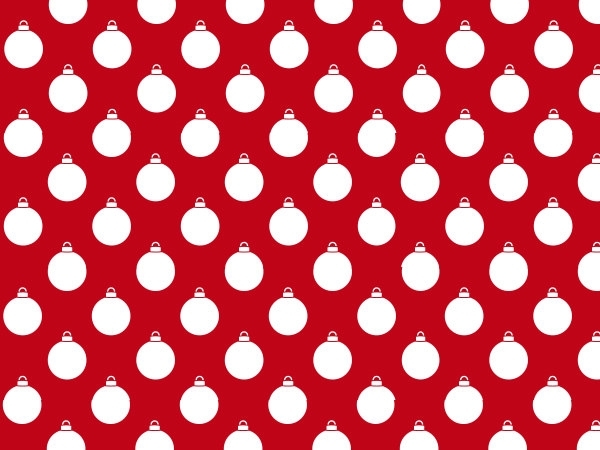 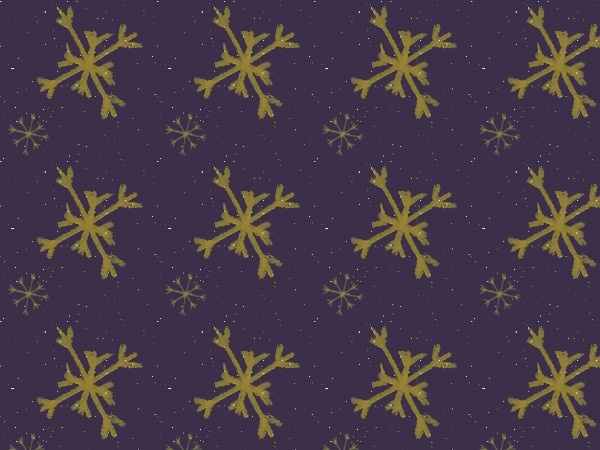 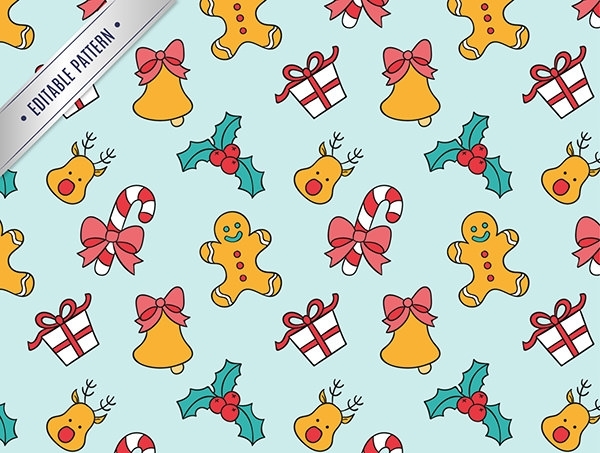 Whether you use them for desktop background or to make them the theme for the Christmas season, Photoshop patterns on the web can help you create the designs in minutes. 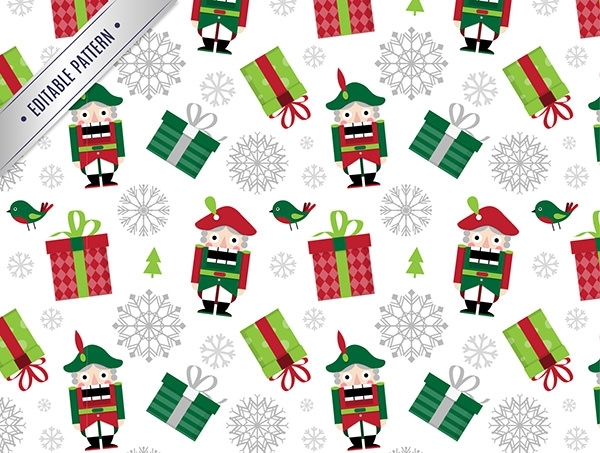 Be it for individual or commercial projects, look for the Photoshop PAT files to create the best of the designs. 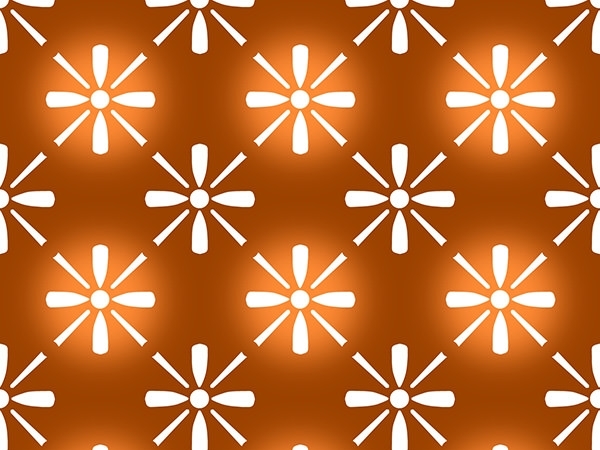 While some designers like to stick to the traditional ways of patterns, others like to explore the new forms available. 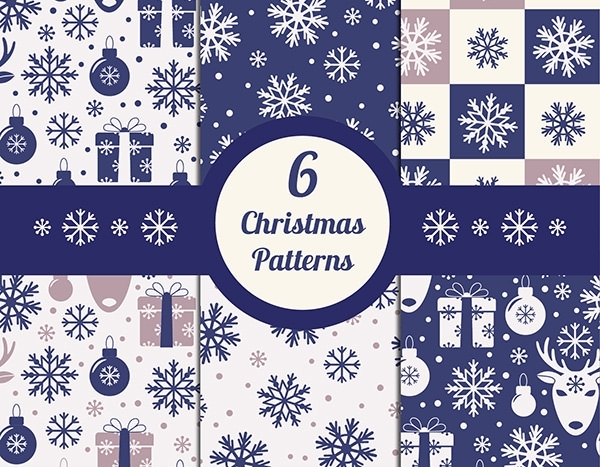 You will be spoilt by the choice of designs available in all the popular digital formats like JPG and PNG. 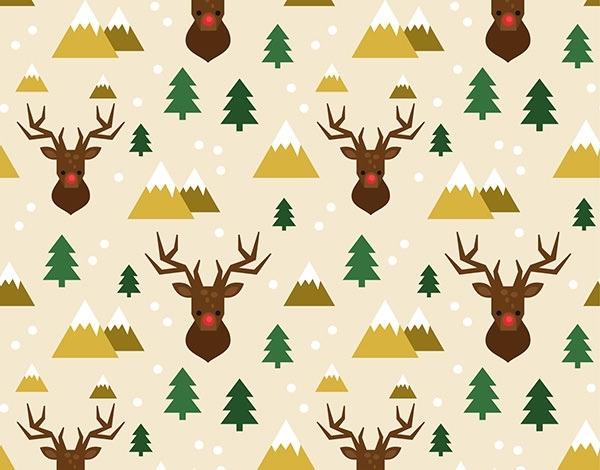 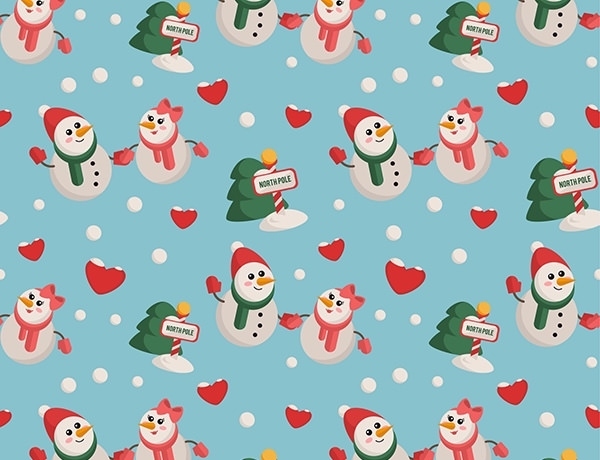 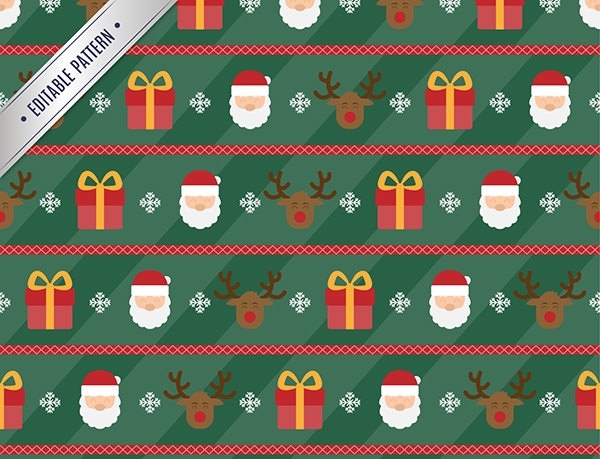 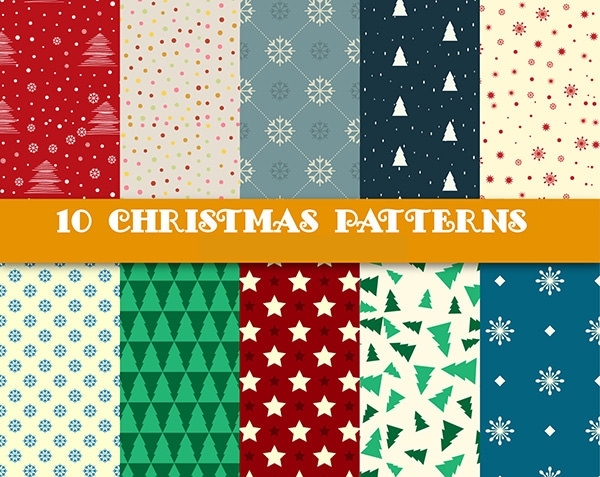 Some of the common patterns used for designing are the Christmas Day Photoshop Patterns, Vintage-Retro Xmas Patterns, Seamless Transparent Christmas Patterns, Mr Jack Frost Patterns, Silver and Gold Flake Patterns, Holiday Fun Patterns etc. 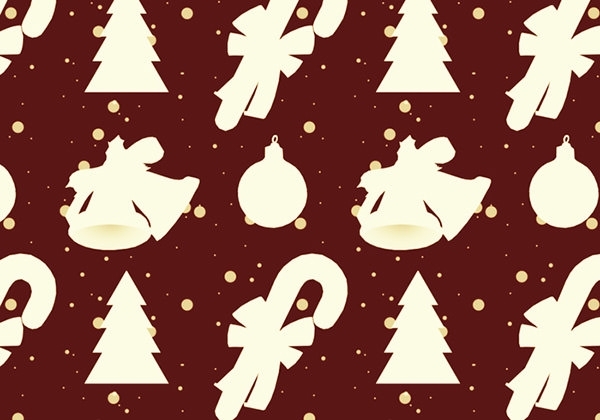 All of them are Photoshop compatible and can be customised in terms of colours, pixel count and other parameters. 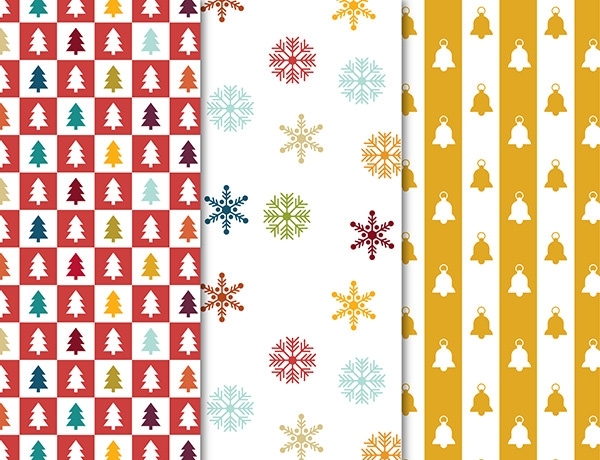 With the jingle of the Christmas bells in the air, the designs should also reflect the spirit of festivity. 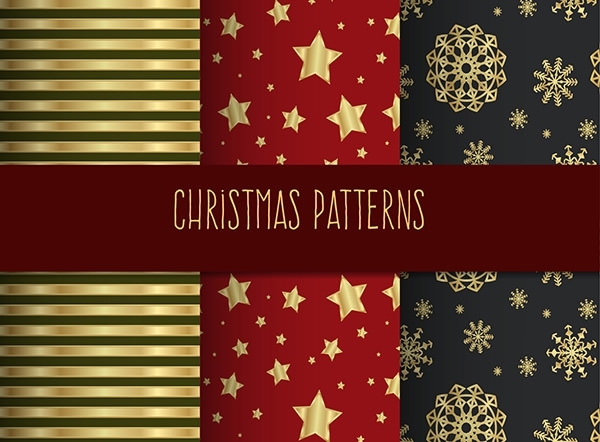 Choosing the bright and vibrant colours will make the designs look in sync with the festive mood. 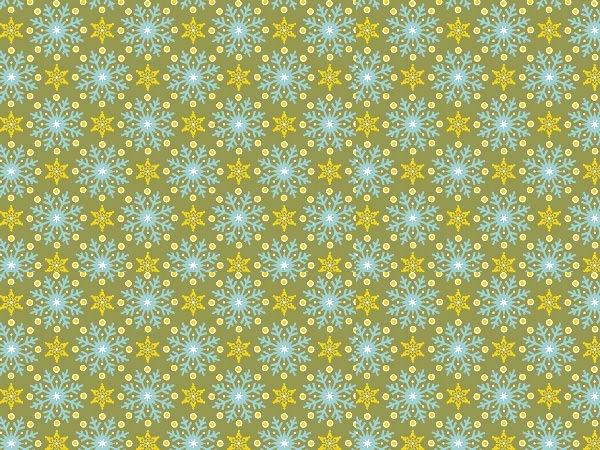 Adding personalised messages or a couple of words for greetings using the free fonts can also make the design look spectacular. 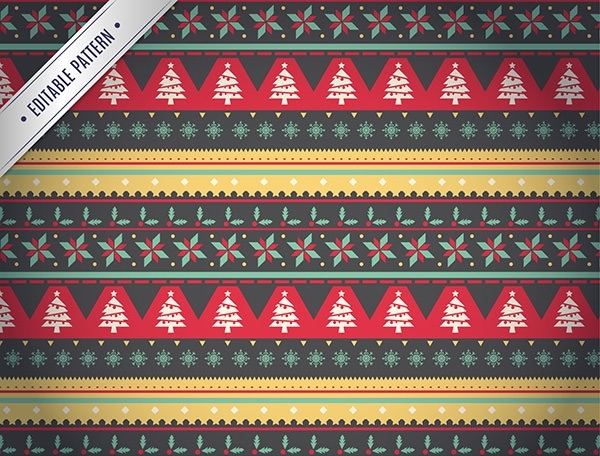 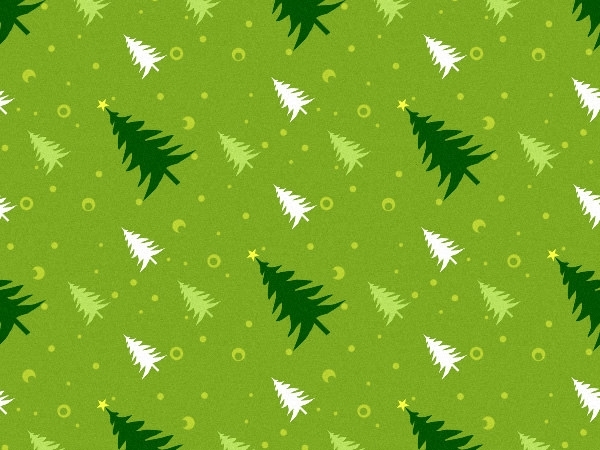 The line-styled Photoshop brushes and vector stamps help to create a gradient and shadow free Christmas themed patterns.